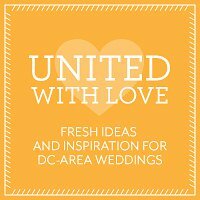 Thank you to United with Love for sharing our tips on how to plan a wedding’s rehearsal dinner in the Washington DC area. We review who, what, where, when, and how. 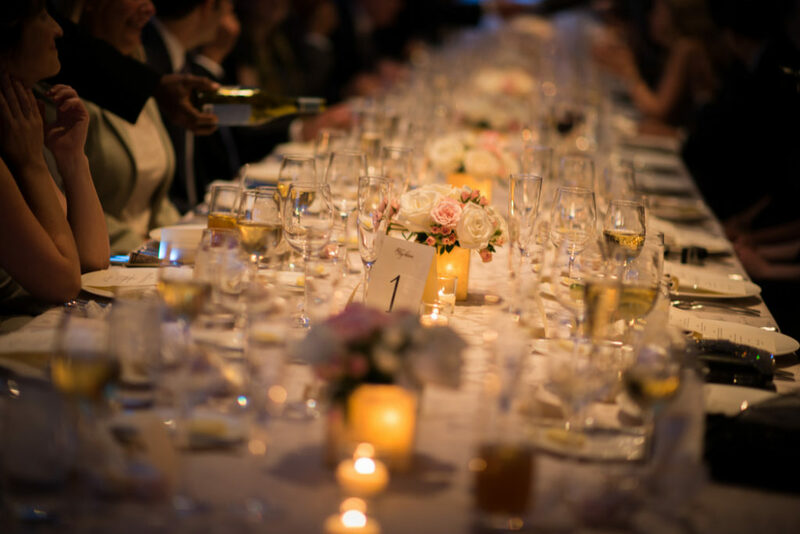 Check our more rehearsal dinner tips here on our blog also.